Happy Beauty Friday! Let’s end the week with a beauty review. 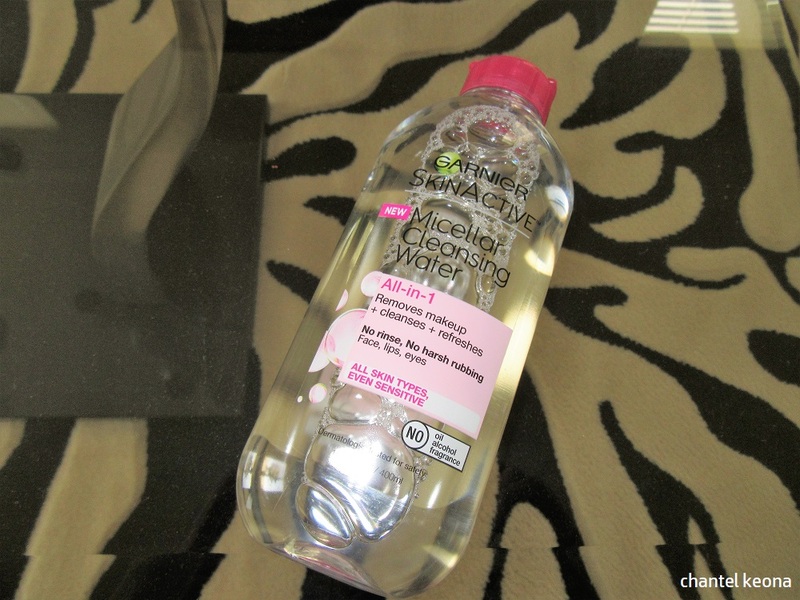 While doing my bi-weekly shopping at Walmart I came across this Garnier SkinActive Micellar Water and I knew that I wanted to try it because I heard so many great things about this product. 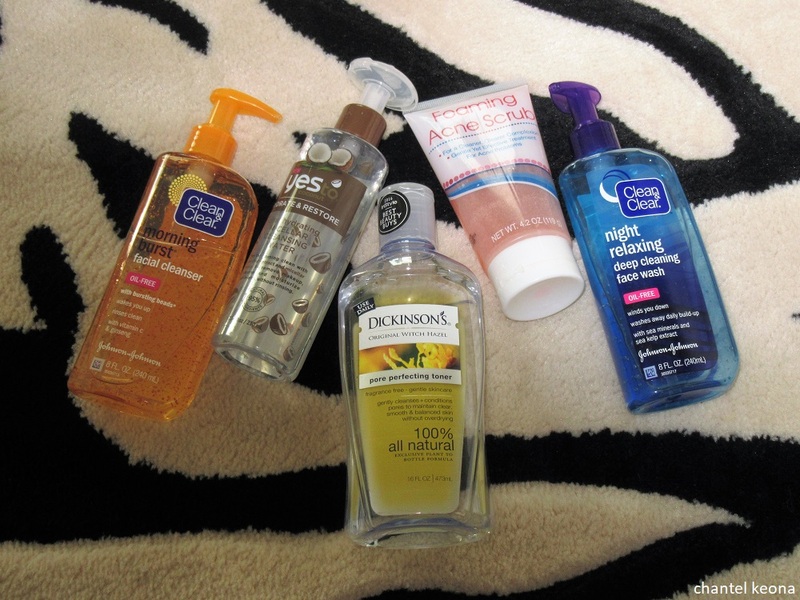 I have been using it for a couple of months now and I’m ready to share my thoughts so keep reading for all the deets. I love purchasing new beauty and skincare products to try out and on my last Walmart visit I purchased Yes To Coconut Micellar Cleansing Water. 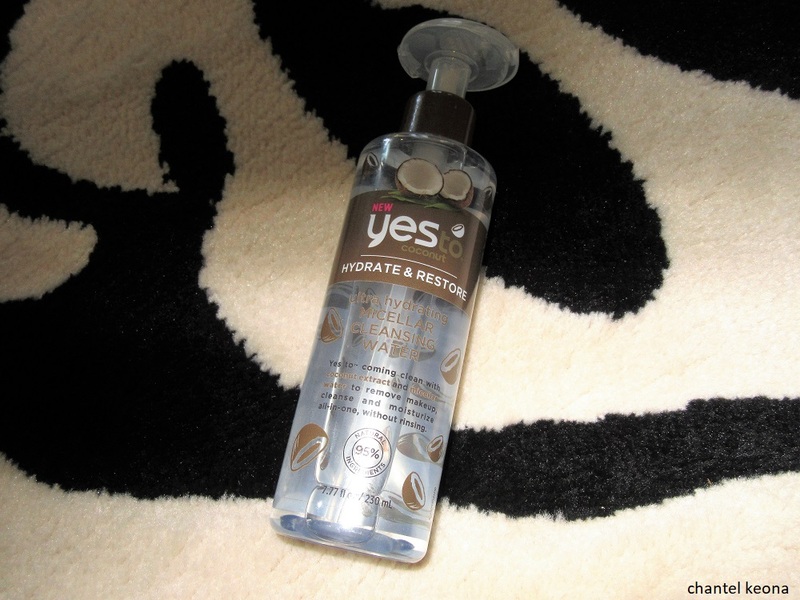 I’ve been wanting to try a micellar cleansing water for a while now, I’ve seen a lot of bloggers/youtubers raving about this product so I thought I would give it a try. Keep reading for all the deets.